So, what are you waiting for? Why not adopt an “early action” mindset and take preventative steps to help combat ageing by considering 6 different ways to do so? Always remember that what you put into your body will impact on the appearance of your skin. 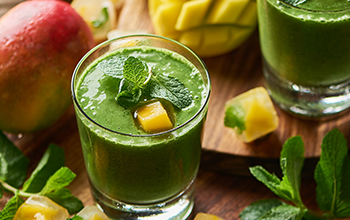 Unhealthy food choices can create havoc, so do your best to limit their intake as much as you can. Here’s why. Too much sugar in your diet is bad for you as it modifies essential proteins in our bodies. If these proteins build up, they can contribute to everything from wrinkles to energy loss. So, if you want your skin to be at its healthiest-looking and beautiful best, then be sure to include lots of colourful vegetables, olive oil and good fats into your diet. Vitamin A is essential to life and to your skin. It helps to control how cells divide, grow and mature. So, if the cells are healthy, then chances are that you will have healthy DNA too. By supplementing your diet with vitamin A, whether it’s in the food you eat or the vitamins you take, you can help maintain healthy DNA which means you could face fewer skin issues. The regular use of topical vitamin A skincare products will also help your skin to function normally and therefore look healthy and radiantly beautiful. Regular exercise is a key factor in looking and feeling healthy. Remember, your skin reflects your mental and physical state. If you are healthy and happy, your skin will be too. Whatever your chosen physical activity is, be sure to do it regularly and reap the benefits… A good challenge has been known to increase serotonin, helping to boost skin's natural glow. Dancing may help to relieve the appearance of inflammatory skin conditions. Regular yoga practice can help reduce the appearance of premature ageing. Even meditation can help flush away toxins in your skin as you breathe in the good and breathe out the bad. Keeping your heart healthy has numerous benefits. As the body’s pump, a healthy heart ensures that vitamins and minerals are effectively transported and adequately absorbed into the bloodstream. If your heart and arteries aren’t healthy, all your other anti-ageing regimes won’t make a difference. Mental exercise is also one of the key elements of quality aging. By preserving a healthy, active and inventive brain, you can keep it functioning at an optimal level. A good night's sleep can help you look younger but it also keeps the brain healthy too. 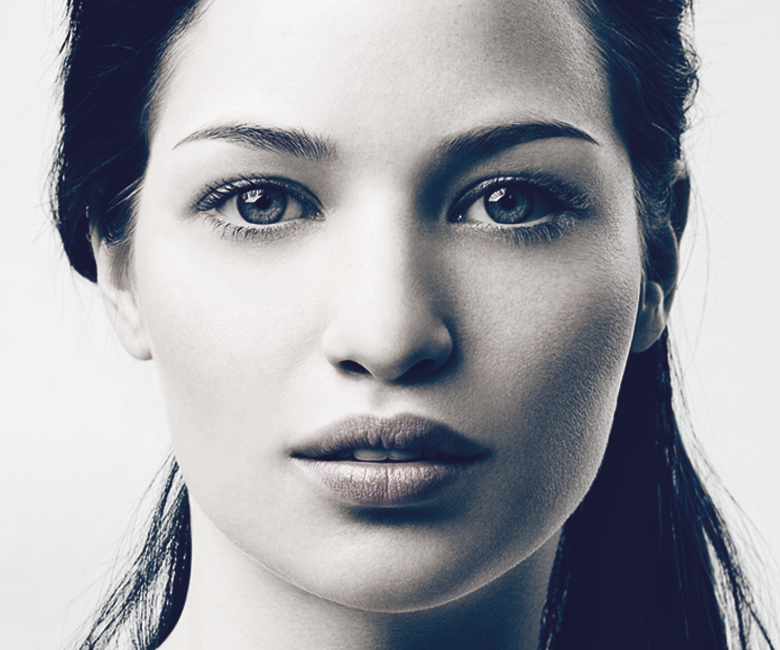 Your skin is the first to exhibit the signs of ageing. 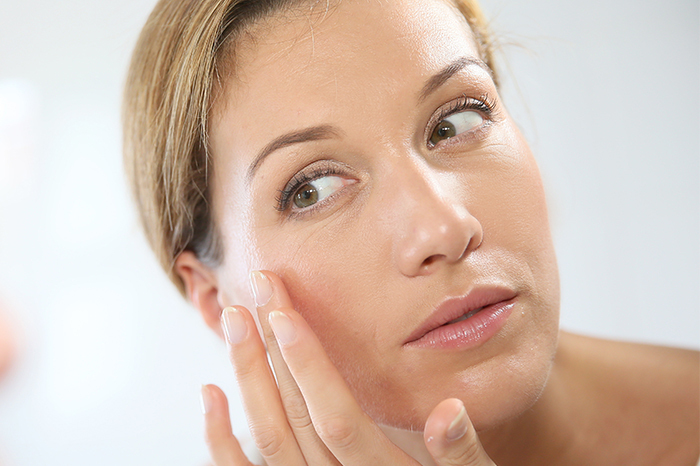 Fine lines and wrinkles begin to appear, as do sun spots and pigmentation. To help maintain younger-looking skin there is only one molecule that can actually help reverse a good degree of photo-damage as well as ageing and keep skin looking healthy and functioning optimally. 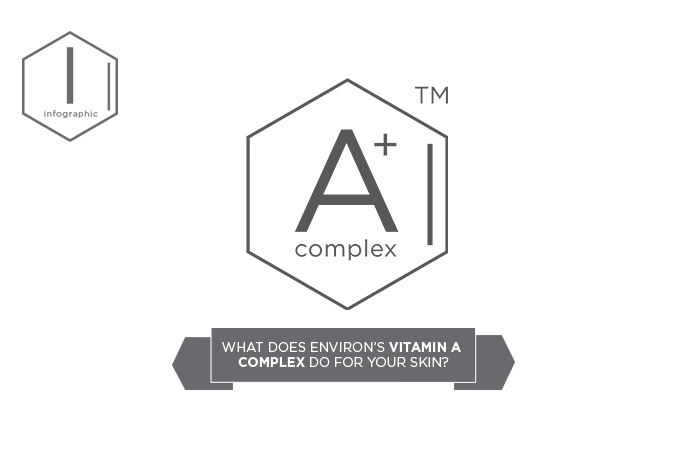 That one amazing molecule is vitamin A, so be sure to replenish what your skin loses every day through topical vitamin A skincare products. If you’re really serious about reducing the visible signs of ageing and looking as young as possible for as long as possible, then the Youth EssentiA® Range is just what your skin needs. It enriches the skin with a highly effective combination of vitamins A, C, E, antioxidants and peptides that work together to create healthier looking skin that glows with youthful radiance. 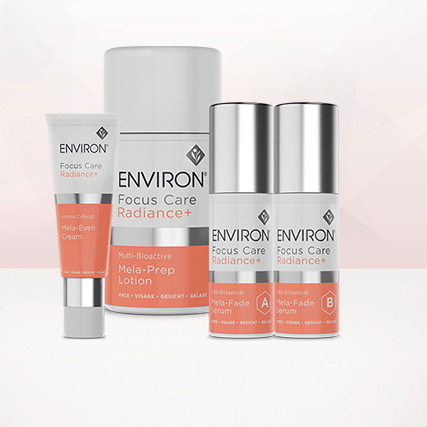 This range forms part of Environ’s industry-leading Vitamin STEP-UP SYSTEM™ and is an essential first step in helping to normalise your skin and improve its overall health and wellbeing. By using products from this range as part of your anti-ageing skincare routine, you can experience the future of youthfulness and push the boundaries of time. Begin with a good skin preparation. Use the Youth EssentiA® Hydra-Intense Cleansing Lotion followed by the Vita-Peptide Toner and Peptide Eye Gel. The next step is to help revitalise your skin by combining the Youth EssentiA® C-Quence Serums together with the Antioxidant Defence Crème. Follow this routine morning and evening to help minimise the visible signs of ageing and improve and maintain a more youthfully even and radiant complexion. If you begin to make the right choices for your body, mind and skin from an early age, you can help defy the ageing process and have a beautiful skin for life. What do you think is the secret to anti-ageing? Ageing is inevitable but what you can do to help combat ageing is linked to the choices you make. Here are 6 options for you to consider.